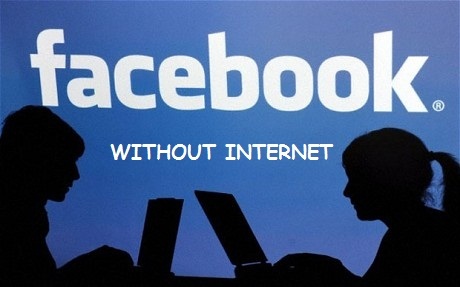 Have you ever imagine to use any of the internet service without the internet connection something like, checking your Facebook account without ay internet connection ? if no then let me tell you, if you don’t have any internet connection even if you don’t have any (EGDE/GPRS/3G) enabled phone and you want to use you Facebook on your old model phone which is not completable to use internet service you don’t have to worry you can still use your Facebook account on any phone. In India you can use your Facebook account by dialing *325# (or *fbk#) from your mobile phone. To use this service you don’t have to use any kind of internet or data service. To use this service just dial *325# (or *fbk#) then enter your username and password now you can access Facebook account. 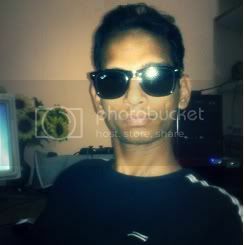 You can chat with friends who are online, You can add new friend to your friends list, and more. * How To Edit Or Delete Your Likes In Facebook Timeline? * How To Unfriend A Friend From Facebook Timeline? * How To Unfriend Or Delete A Friend From Facebook Timeline?